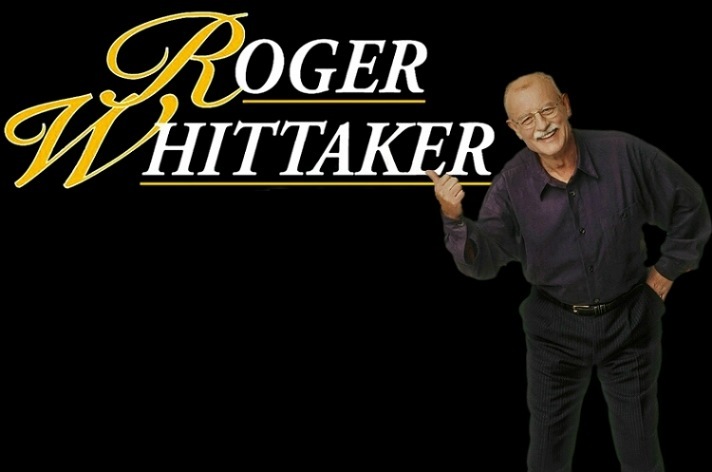 Welcome to the official Website of Roger Whittaker. Roger has earned over 250 silver, gold and platinum albums in his long career that has garnered fans from around the world. Please explore this website to learn more or connect with other fans.